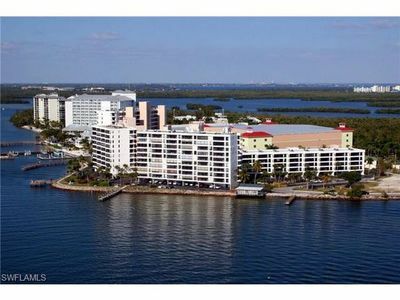 Gorgeous panoramic views of San Carlos Bay and the bridge to Sanibel Island from this luxurious 2BR/2BA condo on the 8th floor at Punta Rassa. 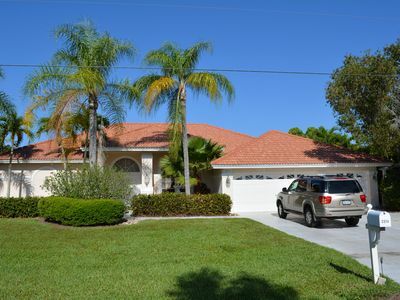 Master bedroom with new king bed and private bath, 2nd bedroom with new queen bed and bath. 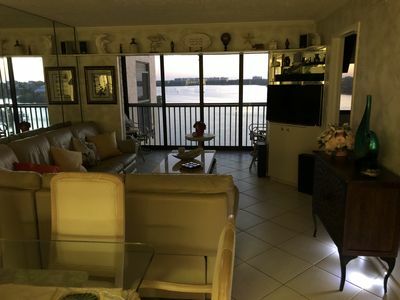 Large living room with brand new queen sleeper sofa and loveseat with full water view as well as new dining room with table and chairs that seats 6. The kitchen has new stainless steel appliances, granite countertops, undermount sink and glass mosaic backsplash. 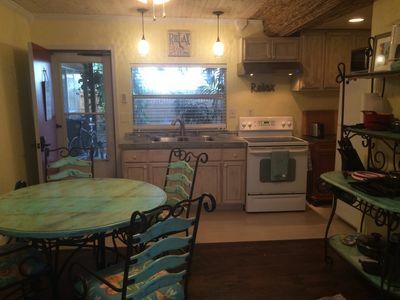 You have your own private laundry with washer and dryer. 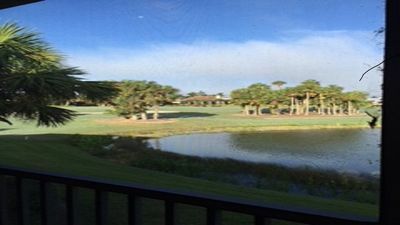 Sit on the lanai and watch the spectacular sunsets and dolphins while you enjoy your morning coffee. 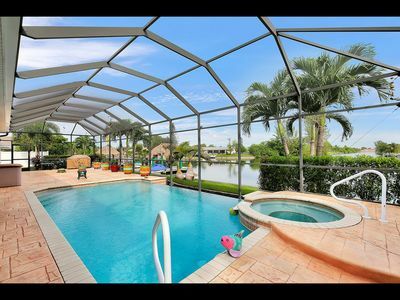 Punta Rassa has a large private pool and hot tub, tennis courts, shuffle board, playground, gazebo with sitting area, gas grills and restrooms. 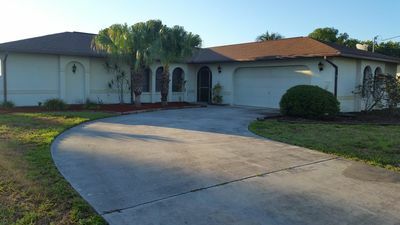 The entire property is meticulously maintained and has beautiful landscaping as well as plenty of walking areas to enjoy. 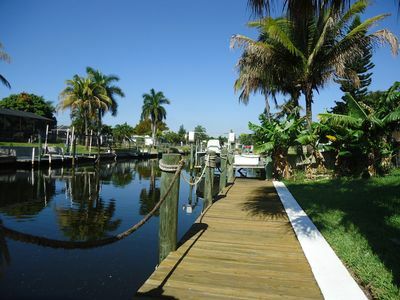 The association owns a private community fishing dock that comes with a pier license as well as two other docks you can fish from. The building has two elevators and reserved parking under the building as well. 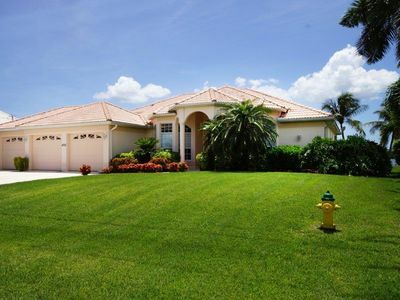 Punta Rassa is conveniently located directly at the causeway to Sanibel and Captiva Islands. These islands are famous for wonderful restaurants, shops, white beaches and world class shelling. 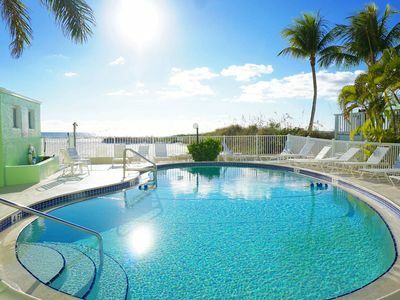 In addition, you can walk to the Marriott Sanibel Harbour Resort and Spa or have dinner and drinks with your complimentary social membership at Sanibel Yacht Club Marina both located adjacent to the property. 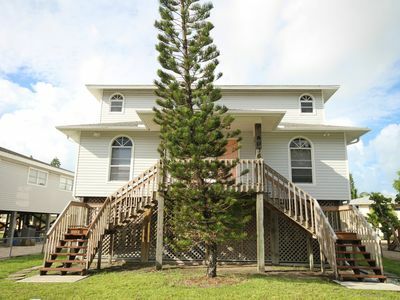 Naturally Spectacular Beachfront Home With Pool, Guest House & Private Beach! 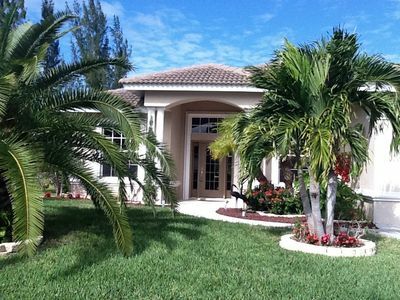 Very beautiful architecturally designed villa in a quiet residential area. 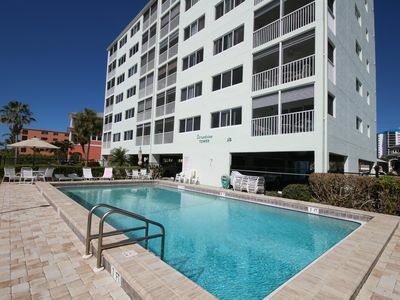 Casa Marina - Corner Unit - Great view of the Bay and walking distance to beach!